Love they say is a game that two can play and both win, but Ugomma is stuck in-between a man whose destiny has been merged with hers from birth, and another whose sonorous voice brings her joy and a sense of being loved; Ugomma is married to Ezeibe, but in love with Ochudo. Is everything really fair in love and war? How far will Ugomma go for love? 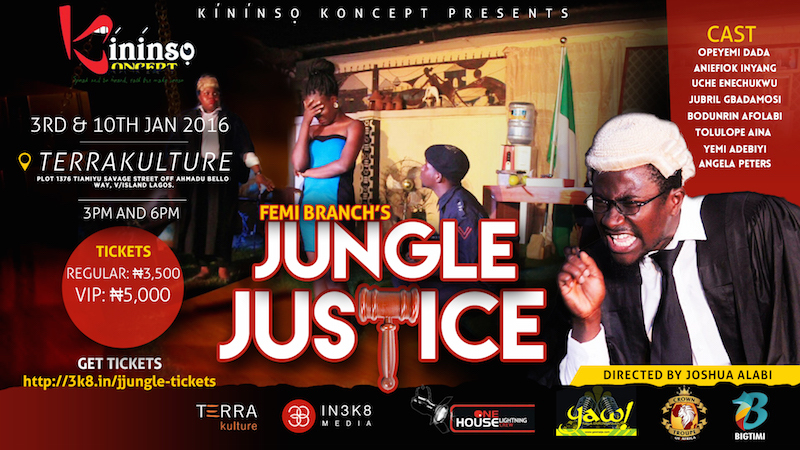 Directed by: Precious Anyanwu & Ikenna Jude Okpala. 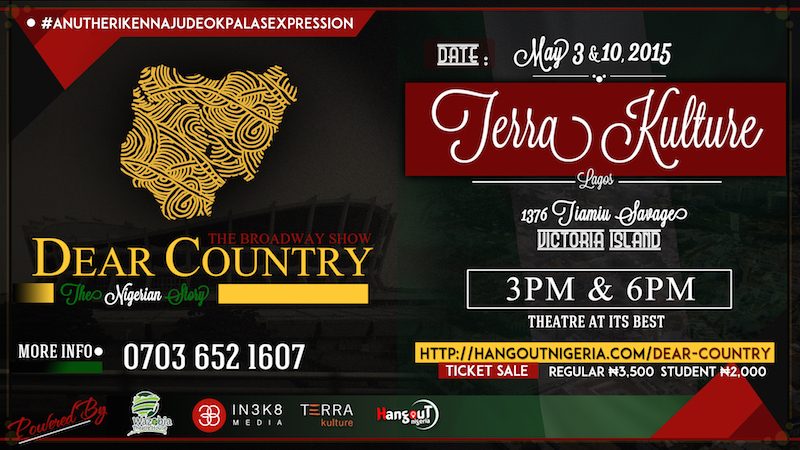 Venue: Terra Kulture, Victoria Island. Great singing. Near flawless and hilarious rendition of Igbo accents and mannerisms. Fab play tonight. Thank you! 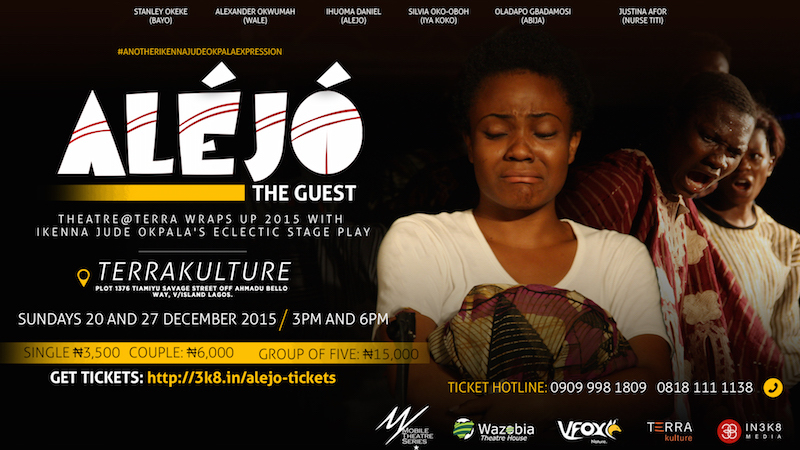 Since Saro the musical 2 … I haven’t watched another interesting Nigerian stage play. But today I watched Ugonma (When a woman falls in love) by #Wazobiatheatre written and I’m so glad I went. 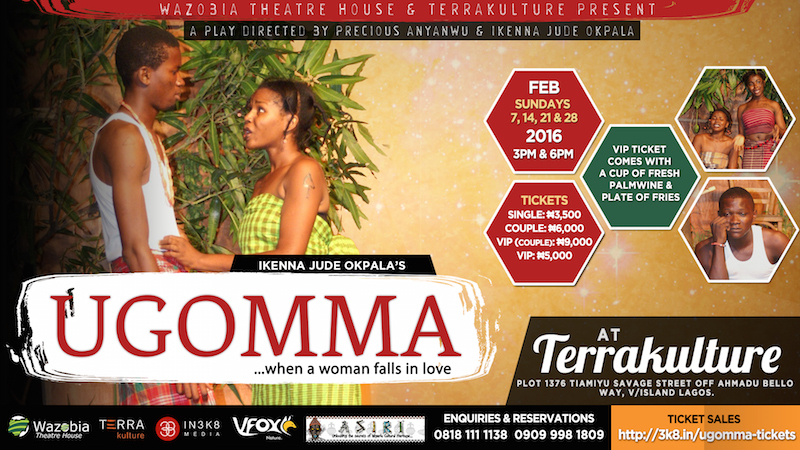 Ugomma is the classic Romeo and Juliet love tale without the baggage of family interference. It fuses a mix of tradition, supernatural intervention and willful interruption of cosmic alignment.